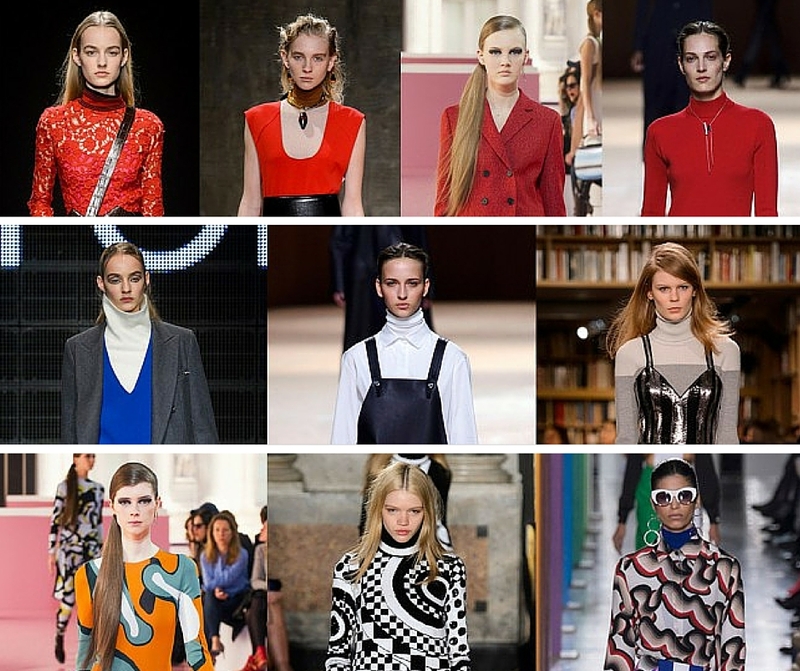 Keen to know what’s hot this season and easy trends to try? The 70s trend continues with a more boho vibe so there’s lots of folky styles, texture, fringing, and suede. Time to invest in a poncho this season or why not opt for a high neck to layer under or over your clothes. 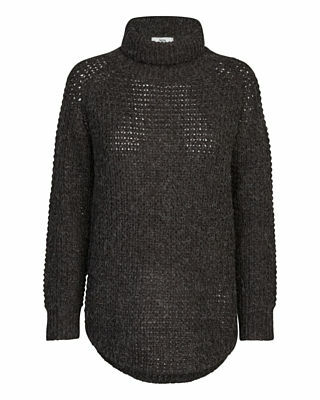 We’ve got a great Noa Noa chunky knit that fits the bill and keeps you cosy. One of this season’s stand out colours is red – in all its many shades. This is great news as there’s a red to suit everyone! Wear it head to toe if you dare or opt for red accessories instead. We were also delighted to see that bling jewellery is big this season. Buying a new necklace is a great way to bring an outfit up-to-date and can be low cost too! Vivid colour blocking and graphic patterns are everywhere too and you can be as bold or subtle as you like with this trend. Skunkfunk has some brilliant graphic prints – we’re loving the graphic print on this dress, it feels inspired by the stars! We’re also loving the oversized tailoring trend – great for the office. Or why not go asymmetric! Postcard from Brighton is one of my go-to brands for quirky and asymetric shapes. Here are some photos from the catwalk to inspire you more (thanks to Marie Clare for the images)! Or, why not pop by and see us!